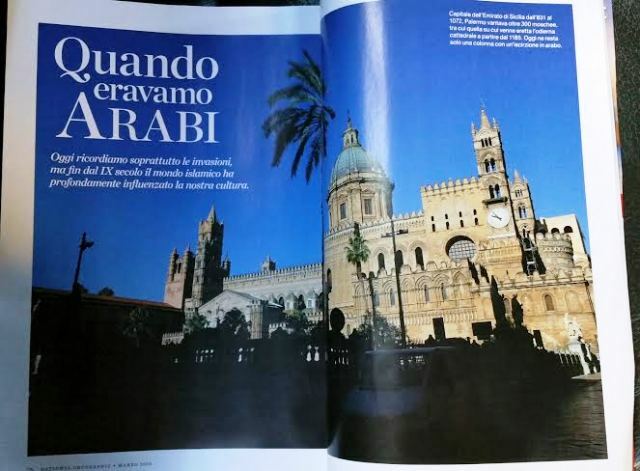 The Mecca for popularization of Geography, the well-known National Geographic Magazine now confirms Palermo as the most important city for Arabic culture in Italy. Due to the awesome photo feature of the Iranian photographer Manoocher Deghati and the fascinating piece of Ursula Janssen, on the issue of n.3 of NGM, the historical Arabic Norman hitinerary on the way for World Heritage Center keeps on going straight to be a global historic and touristic site. Meanwhile the municipal administration created a website to promote the site and to supply informations and booking service as well. Trade agreements between Korea and Italy.